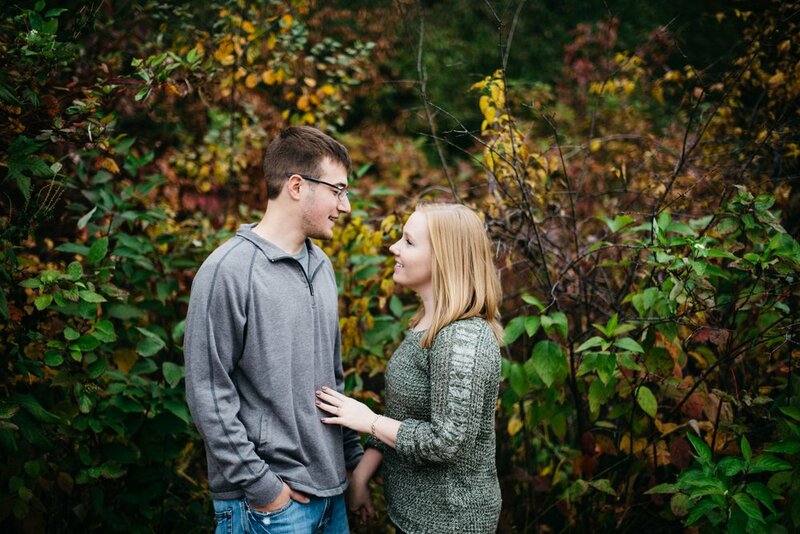 Shelby and Alex wanted some extra photos done for their upcoming wedding and reached out to us. We had such a wonderful time in Chaska, even in the chilly, drizzling weather. The fall colors were phenomenal and the cloudy day provided for wonderful photos. 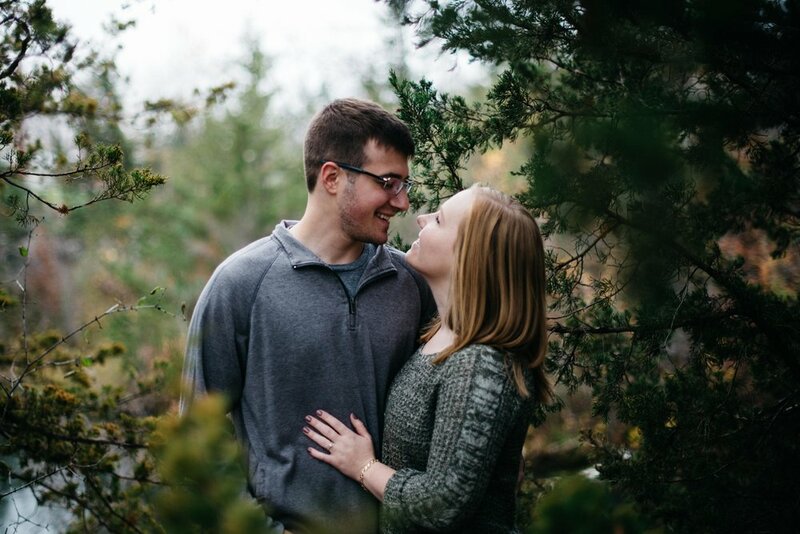 These two will have such a beautiful winter wedding!